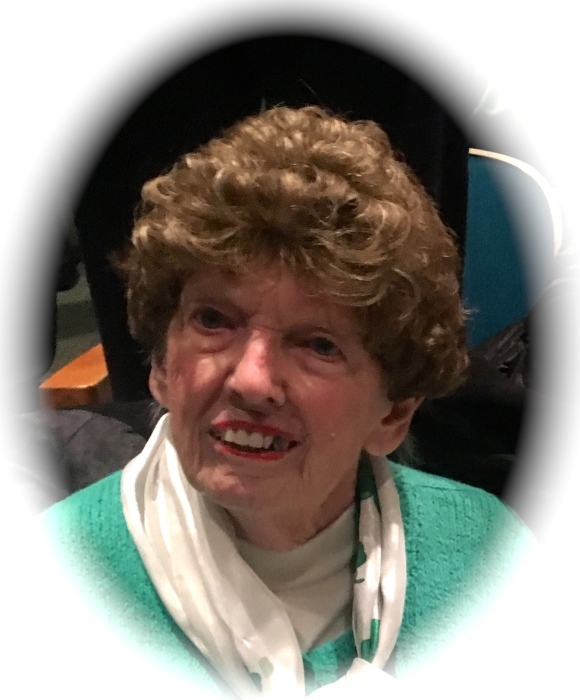 A Funeral Mass for Eileen T. (Curtin) Heneghan will be celebrated on Wednesday April 17th, 2019 at 11:00 am, in the Church of Saint Patrick, Watertown. A daughter of the late Peter Curtin and Sheila Ann (Roberts) Curtin, Eileen passed away in Waltham Friday afternoon surrounded by her loving family. She was 92. 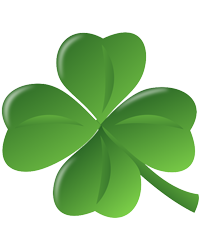 Mrs. Heneghan was raised in Watertown and a proud graduate of St. Patrick High School. Eileen was a daily Communicant at Saint Patrick’s Parish, & also served as a Eucharistic Minister and Lector. Eileen dedicated her work life to the medical field, most of those years as office manager for Dr. Francis Drinan, then for other doctors in that area. She was the cherished & fun-loving aunt of Mary E. (Peter) DelRose; Diane M. (Ronald) Gengo; Philip M. (Genevieve) Barrett, Jr.; James F. Barrett; & Coleen P. (Robert) Power. Loving mother of Martin J. Heneghan & his wife Deborah. Adoring great-aunt of Peter, Sean, Alanna, James, & Ryan DelRose; Joseph Gengo; Sheila & Elizabeth Barrett; and Philip, Sean, & Kevin Power. Dear sister of the late Rev. James F. Curtin, Sheila C. (Philip) Barrett, & Mary A. Curtin. Former wife of the late Martin Heneghan. A celebration of Eileen’s life will be held from the MacDonald Rockwell & MacDonald Funeral Home at 270 Main St. Watertown Wednesday April 17, 2019, at 10 AM followed by Funeral Mass in the Church of St. Patrick, 212 Main St., Watertown at 11 AM. Relatives and friends kindly invited. Visiting hours Tuesday 4-8 PM.